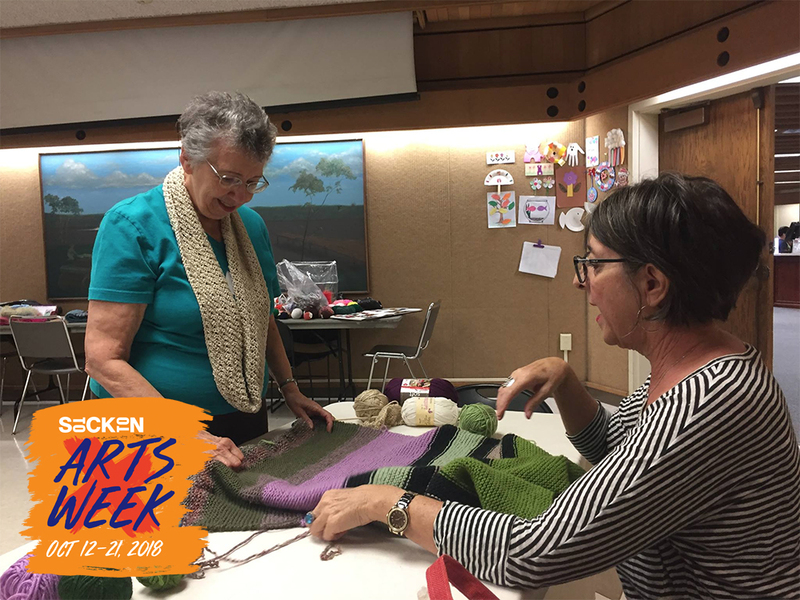 The Margaret K. Troke Branch Library presents “Troke Knitters” celebrating Stockton Arts Week! Participants may keep their products for their own use or donate them to one of these charitable causes. This free program is provided every Wednesday through the generosity of the Stockton Friends of the Library. The Margaret K. Troke Branch Library is a part of the Stockton-San Joaquin County Public Library and is located at 502 W. Benjamin Holt Drive.